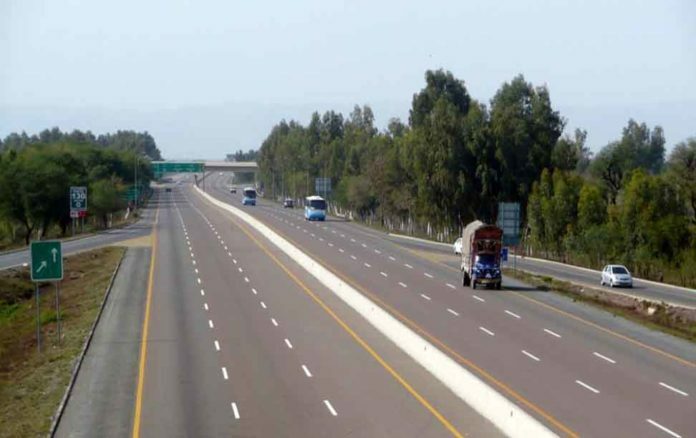 ISLAMABAD: The China Pakistan Economic Corridor (CPEC)-funded Multan-Sukkur motorway is likely to be opened for traffic by August this year as work on the project is in progress according to the set schedule, a senior official of National Highway Authority said on Thursday. 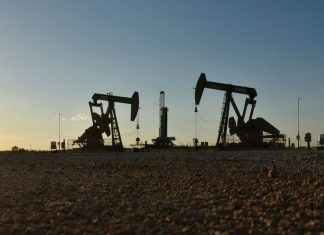 “At present, 83 per cent of the total work has been completed, out of which 392-kilometer-long roadbed and culvert passage, as well as other structures, already been completed,” the official added while talking to APP. He said up till now, all the bridges have been completed, while asphalt pavement works are advancing at full speed, whereas building construction and ancillary works are also being implemented actively. The Multan-Sukkur Motorway is part of the Peshawar-Karachi Motorway, which is also known as the eastern route of CPEC. 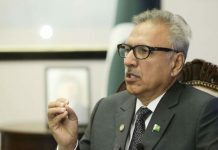 “This route starts from Karachi via Hyderabad, Sukkur, Multan, Islamabad, Lahore and other cities, and ends in Peshawar with a total length of 1,152 kilometers,” he added. Sukkur-Multan motorway has a design speed of 120km per hour, and it is a two-way six-lane road with a contractual value of $2.889 billion (excluding $180 million tax exemption). The Export-Import Bank of China provided loan support while China State Construction Company Limited (CSCEC) is responsible for construction on Engineering Procurement Construction (EPC) basis. With a contract period of 36 months (including design period of four months), the project officially started on August 5, 2016. Meanwhile, the official said Lahore-Abdul Hakeem section of M-3 would be opened for traffic by February 15. 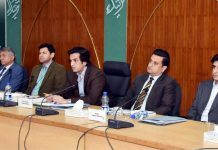 He said that all physical work of this section had already been completed but due to some technical issues, such as delay in approval for deployment of motorway police on the section, the motorway could not be opened yet. 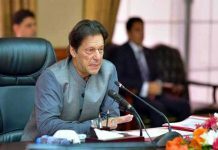 Similarly, the official informed that the Gojra-Shorkot section of Faisalabad-Multan motorway had also be nearly completed and it would be opened for traffic by next month. Zafar Hayat, Project Director for Shorkot-Dinpur section of M-4, told APP that work on the 34km section has been completed and it would also be opened for traffic by next month. He said this section is being built at a cost of Rs11,220 million and the project is funded by Asian Development Bank (ADB). 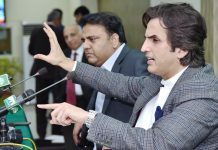 “Work on the 31km Dinpur-Khanewal section is in progress and would be completed soon,” he added. Plz tell when Abdul Hakeem to Khanewal section will complete. It means till June 19, We can use motorway from Lahore to RYK?